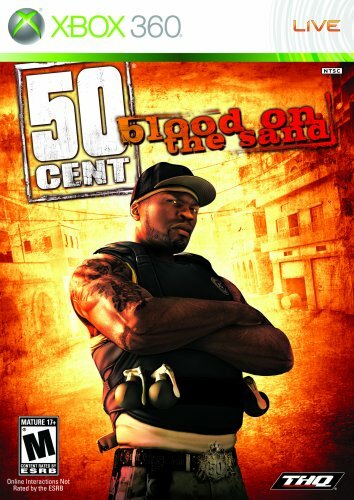 50 Cent: Blood on the Sand- for Xbox 360- COMPLETE, RARE! 50 Cent: Blood on the Sand -- Microsoft Xbox 360, 2009 -- COMPLETE -- FREE S/H! !